Dewar students cautioned about distracted, drunk driving. The Dewar prom is just around the corner and school officials joined with police and the Creek Nation reintegration program to make it a safe time for the students. 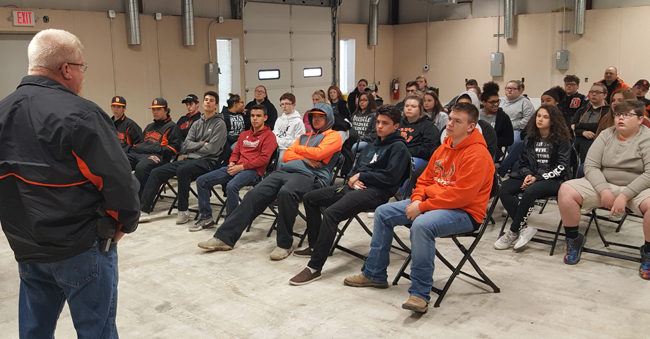 They met with high school students this week to discuss the dangers of distracted driving and cautioned against either drinking and driving or getting in vehicles where others have been drinking.